Caught a big one in Florida! Caught a big one off the coast of Florida. 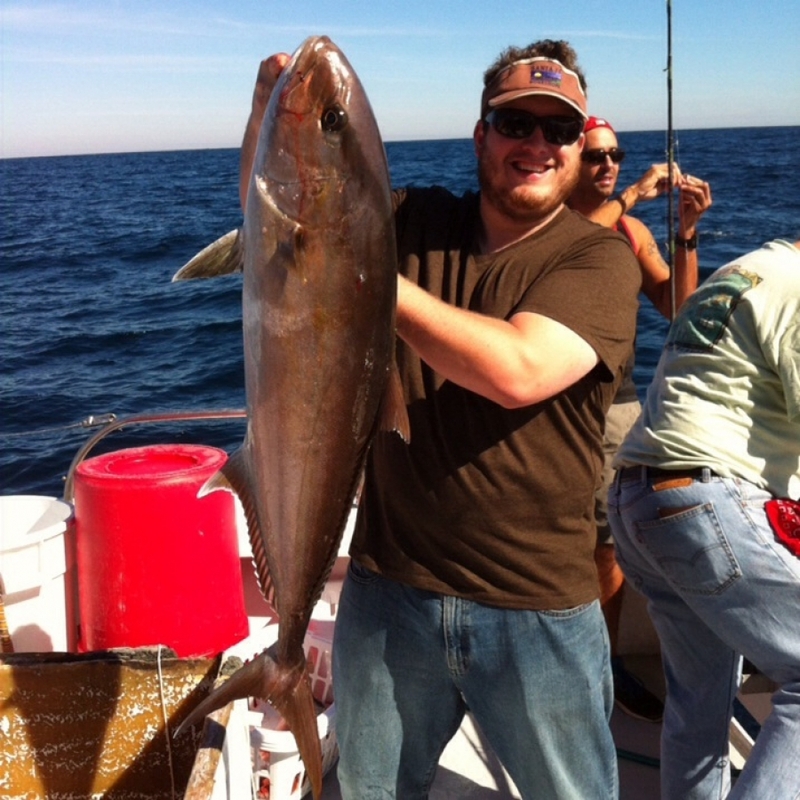 It’s an Amber Jack and it tasted great!